Nominations are now being accepted for the Best LinkedIn Company Pages of 2017. Global content creator Alexandra Rynne announced in a blog post that nominations are being accepted through Friday (July 21) at noon PST/3 p.m. EST, and the 10 winners will be announced Thursday, July 27. 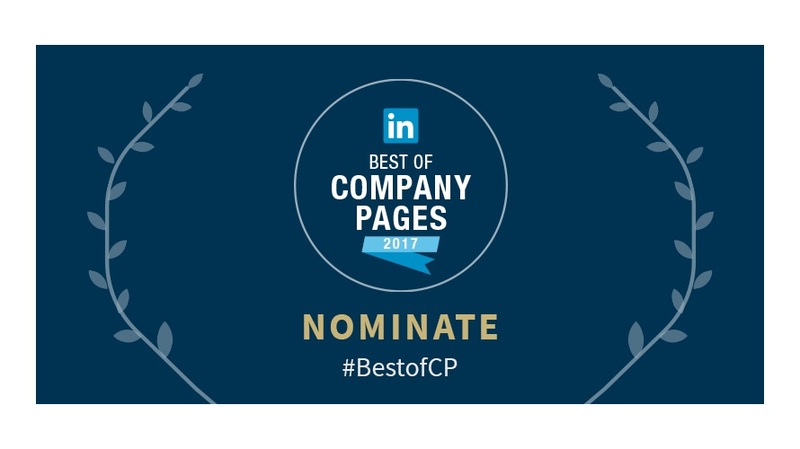 Pages can be nominated by tweeting @LinkedInMktg with the hashtag #BestofCP or by commenting on this LinkedIn post. 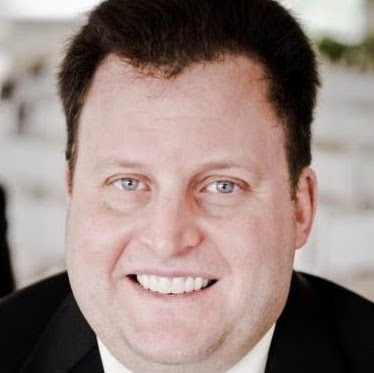 Rynne suggested that users nominate pages based on “valuable content, thought-provoking ideas, inspiring visuals or other creative campaigns,” adding that the top 10 company pages will be selected based on number of mentions on Twitter and LinkedIn.